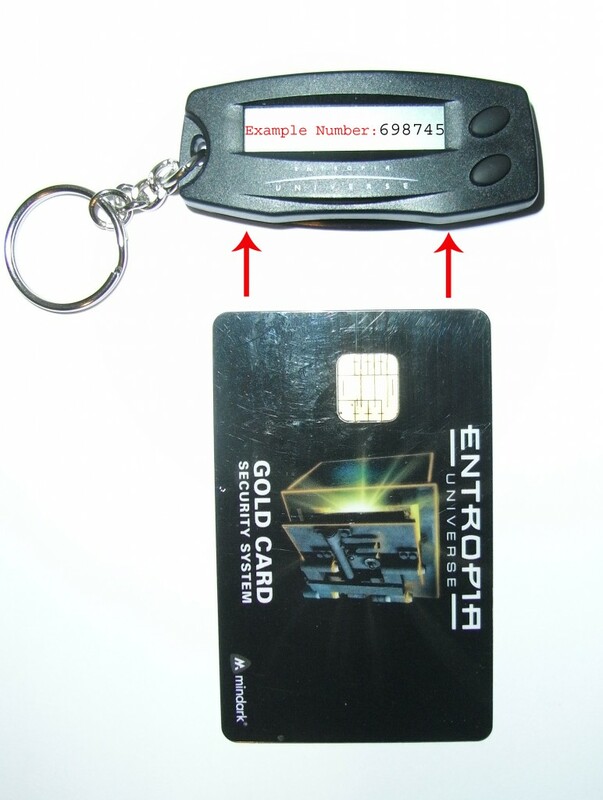 The Gold Card security system is a system to protect your Account by beeing hacked. The normal Password u choose in the beginning as you created your Avatar is NOT able to change. And if it would be , it wouldnt be a efficient protection to beeing hacked. The solution is the Gold Card. 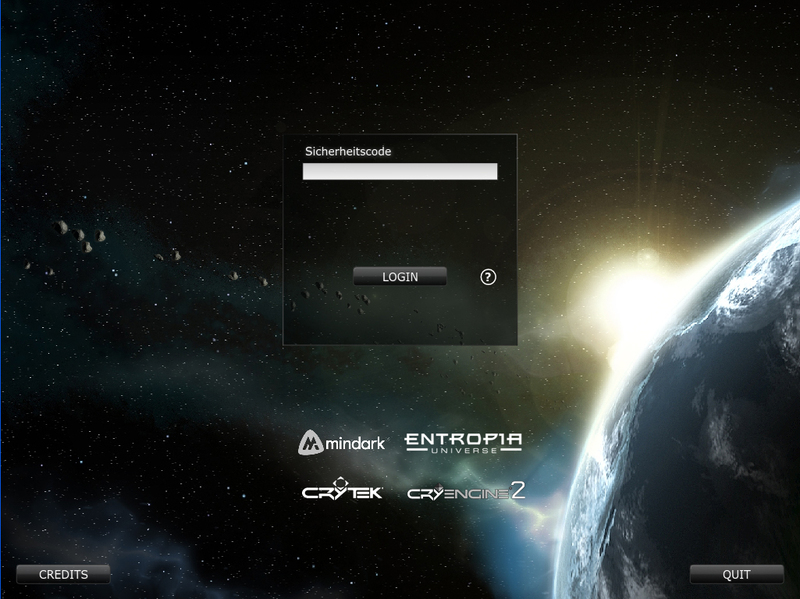 It cost 200 PED and you order it on the official Entropia Universe Webpage of Mind Ark. It is recommended when your account is getting more “worth” by owning Ped or items. If your account is 3000 Ped (300$ US) or more, you should think about to get one. What u get is a chipcard and small card-reader device where u can plugin the Gold Card. After typing username and password like u do in the normal login, another login window is opening where u have to type in the gold card security number.